December 12, 2016 By Ian Plant & filed under Uncategorized. 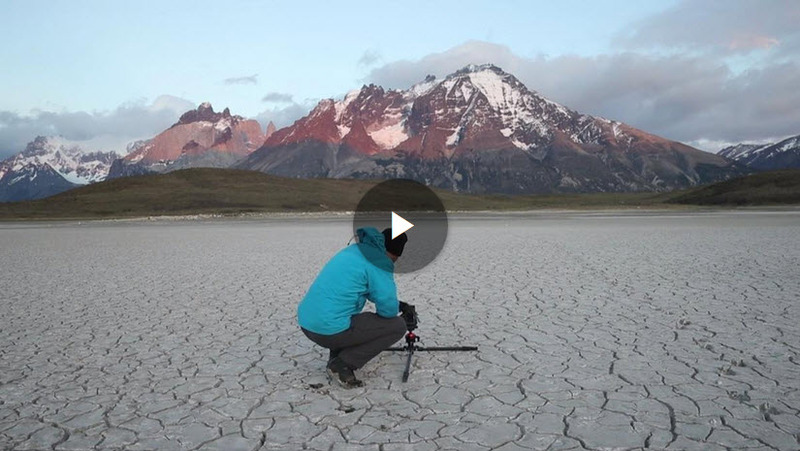 How do those great photographers capture magnificent, wide angle landscape images? 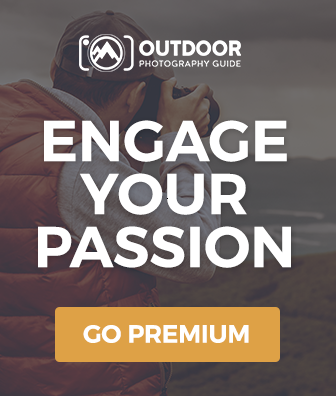 In this series of videos, professional outdoor photographer, Ian Plant, shows you how he captures unusual landscape images in the South Dakota Badlands and the caves of Lake Superior. You will learn how to shoot from ground level, prevent lens flare, and correct for distortion. You will also learn post production techniques, including blending exposures to create HDR images for sharpness. Big foreground. Big Sky. This landscape photography style is designed for the ultra wide lens. So journey into the world of the ultra wide landscape with Ian Plant.